March 8th, International Women's Day, is a day to celebrate the past and present achievements of women everywhere. We are dedicating this year’s celebration to Madame Clicquot, the pioneering "Grande Dame of Champagne," and her successors in the revered cellars of the champagne house that she founded. We are sitting down with Delphine Laborde, one of the women winemakers at Veuve Clicquot. Like the world of chefs, the wine & spirits industry has long been male-dominated. Is it now changing. What is your perception? Do you foresee or wish to see further changes? Change is a slow process and it varies by wine region. We are seeing an increasing number of female winemakers, but rarely in positions of responsibility. I hope that more and more women will enter the profession and dare to accept roles with responsibilities. Does being a woman add different elements to your work as a winemaker? I think that women have an additional sensory skill when it comes to tasting wine. Many of our champagne drinkers are women. I like the idea that wines have been created by women for women. What is it about Madame Clicquot’s legacy that inspires you the most? I am impressed by Madame Clicquot’s personality – her natural strength and her creative spirit. She set very high quality standards, and this is a constant source of inspiration for me. The House’s future? Constantly striving to produce top quality wines and working on new creative projects! What is the most exciting thing this year at Veuve Clicquot? This year we are celebrating the 200th anniversary of the first Champagne Rosé blend. This is a chance to pay tribute to Madame Clicquot’s creativity, and taste Veuve Clicquot Rosé all year round! Go for it! Working in the wine industry is fascinating – it really is a passion. 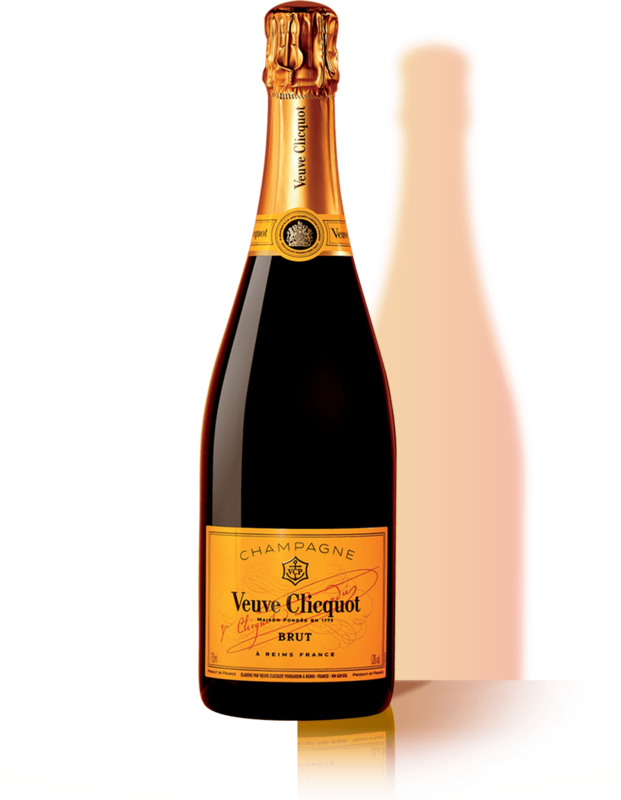 What is your most memorable Veuve Clicquot bottle? I recently tasted a Veuve Clicquot Vintage 1947 Rosé, accompanied by our Cellar Master, Dominique Demarville. It was a truly memorable experience. I was surprised by the aromatic complexity, the freshness and texture of this great champagne.